hello tutor content growing every month! 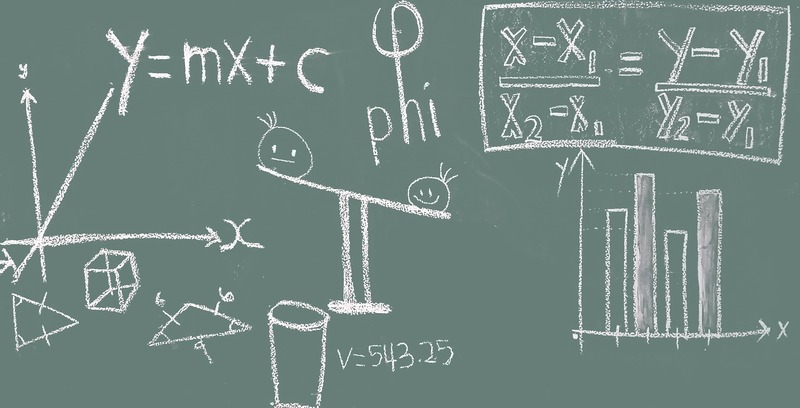 This new content covers math topics from grade 6 to grade 12 and is all conveniently categorised by our system to make finding what you’re struggling with super easy. Because we don’t yet have videos for every single topic covered in the school maths syllabus, we do request that you send us an email whenever your questions are not answered by one of our videos. We then distribute that information amongst our tutor population and have a video posted within 48 hours. From all of us at hello tutor, have a great week! p.s. visit our FB page by clicking on the link below and let us know your feedback. hello tutor subscriptions now available! We are pleased to announce that hello tutor has added a subscriptions option where R49 per month provides learners with unlimited, unrestricted access to all of our learning videos. And, if you sign up before the end of January 2017, you’ll get one-month free. Yes, the whole of February 2017 – absolutely FREE! Contact us through the contact page on the homepage (subscribe here) and quote the same promo code (HTMC17SUBS). Credit can be added using either a voucher which can be purchased from us or by using a credit card through our secure Payfast channel. 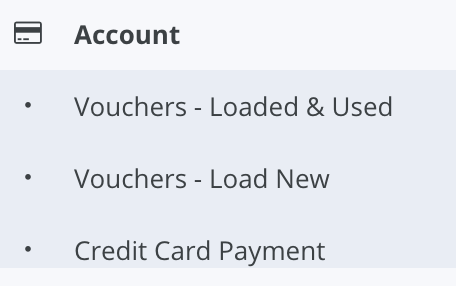 This can be achieved either by clicking the “Vouchers – Load New” tab or “Credit Card Payment” as illustrated in image 2 below. 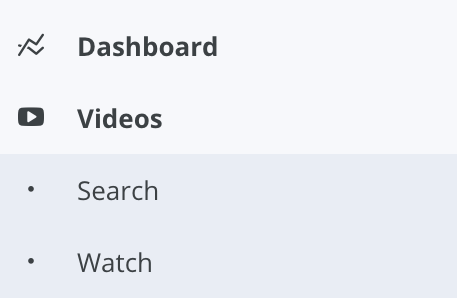 The latest view from our admin dashboard reflects over 500 tutors registered on the system; 1073 video tutorials uploaded by leading South African teachers across high school maths and science in English, Zulu and Afrikaans; and well over 2500 students making use of the platform. For more information on how you can get involved, contact us at james@hellotutor.co.za. 2015 has seen hello tutor grow from an idea and a dream into a living, organic online platform with multiple stakeholders all contributing towards its growth and benefitting from their involvement in different ways. For us, our learners, tutors and corporate sponsors are the heart and soul of hello tutor and our growth and further development during 2016 is reliant on adding participants to each of these categories. This article serves as an abridged overview of what hello tutor really is, how it works, who it benefits. Most importantly it points out how unique a model it is with the power to revolutionise education! Because without education we have nothing. Without education, we cannot build, let alone sustain, the democracy that many fought so hard for. A healthy democracy requires a healthy society and one of the foundations of a healthy society is a strong education system for all. What is hello tutor? What’s an online platform? hello tutor is a gateway, a platform of opportunity and a channel through which the vast population of South Africans who are willing and able to teach and impart knowledge can effectively and efficiently reach learners from all walks of life. In the South African setting, while our content is used by all learners, there is a specific focus on learners from disadvantaged backgrounds who, through circumstance, do not receive adequate tuition in their formative years. Through our unique crowd-sourcing model we are able to provide literally hundreds of teachers and tutors with the opportunity to do what they love on a daily basis with the significant upside of being able to create a residual annuity type income stream unlike any other. We pay our tutors R1 every time their video is purchased by one of the registered students. Some of our teachers have already built video libraries of over 100 videos – if each video achieves 100 purchases a month that equates to R10 000 residual income per month… forever! It is the uniqueness of our model, it’s organic nature and ability to leverage the power of crowdsourcing content, that sets us apart. What exactly is hello tutor? The past decade has seen significant developments in the number of people able to access the internet, from the cost of hardware to the price and penetration of wireless data. We still have some way to go before everyone is connected to the world wide web, but recent developments on this front mean that significant numbers of people are “connected” and where people are not connected, hello tutor has ways and means of giving learners access to the video learning library on our online platform! Finally, our mission, simply put, is to ensure that everyone has a chance. That anyone who wants to learn, can do so, ideally in their own language. We want to take away excuses, level the playing field and provide each and every South African with equal opportunity to reach their dreams. Welcome to hello tutor – let’s teach each other! Here is an excellent example of a maths video tutorial uploaded by one of our leading tutors. Videos such as this are available on demand and can be purchased for only R2.00. Each purchase buys you the video for 48 hours of viewing. If you compare to the cost of an extra lesson it’s a real no-brainer. We would love to hear you thoughts on this and other content on hello tutor.